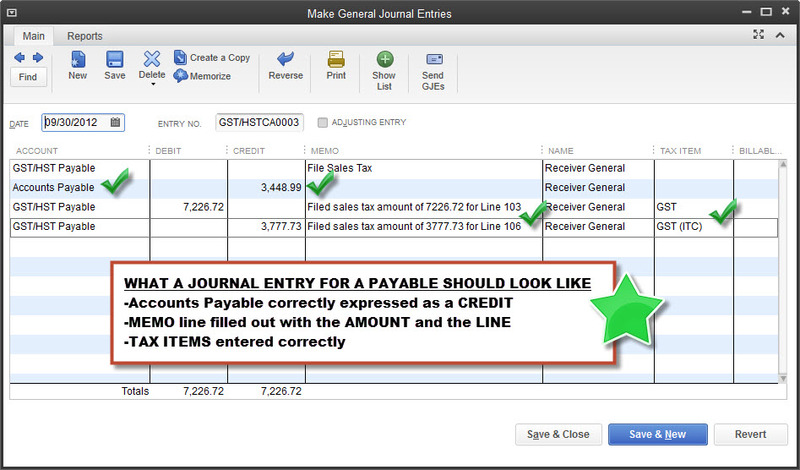 How does a general journal entry for a vendor purchase with my personal funds show up in the vendor’s account? ie my first rent/lease payment for our shop was made with personal funds and if i post this right to the journal then i don’t see how it links to the account for the landlord/vendor..
Hi, Anna. 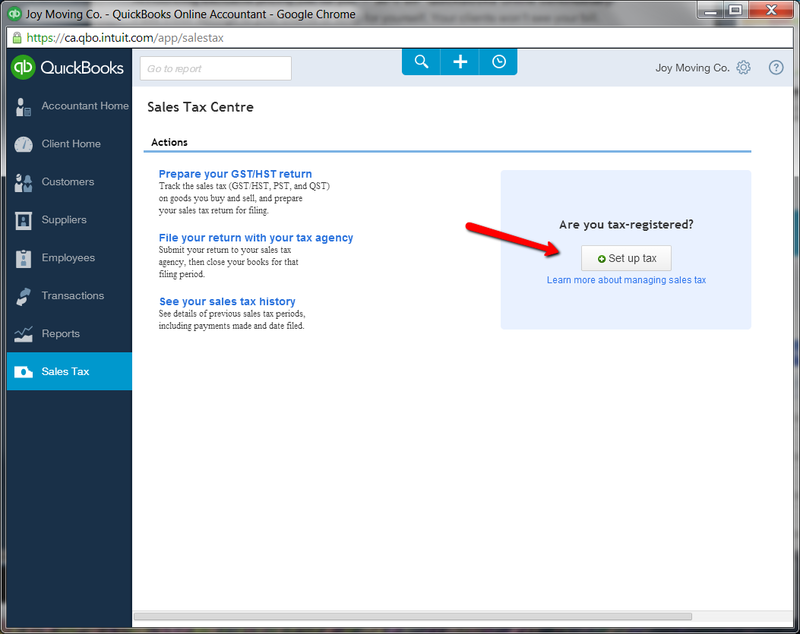 Are you working in desktop or QBO? I’m going to assume QBO. My advice is not to use a journal entry! Save your journal entries for things that can’t be done any other way. You’ve probably already discovered that even if you use a vendor name in the JE, the transaction won’t show up when you go to the vendor center and select the vendor. And the name (and sometimes transaction) doesn’t show up in most reports you’d expect it to be in. This has something to do with accounts vs. distribution accounts, a topic for another day. Please use the method I describe above!